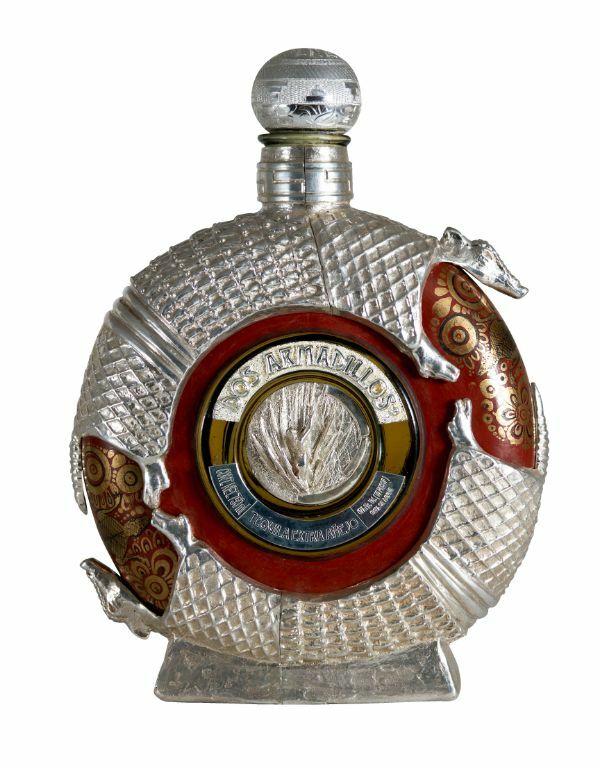 Bottle: handcrafted crystal bottle, covered in burnished clay, then mounted with 950 sterling silver armor using the "lost wax" technique. The center of the bottle displays a silver sculpture created by Carlos Bustos. This is more than just a bottle of quality artisan tequila; it is a "work of art!" Body: full body from the 54 months of aging in oak barrels. Taste: very smooth on the palate. The aromas are presented in beginning and it has a very smooth finish.